The most anticipated horror movie of the year, HALLOWEEN, is finally upon us! A direct sequel to the greatest slasher ever, this flick brings back Jamie Lee Curtis for one more round with Michael Myers. Does it live up to the hype? 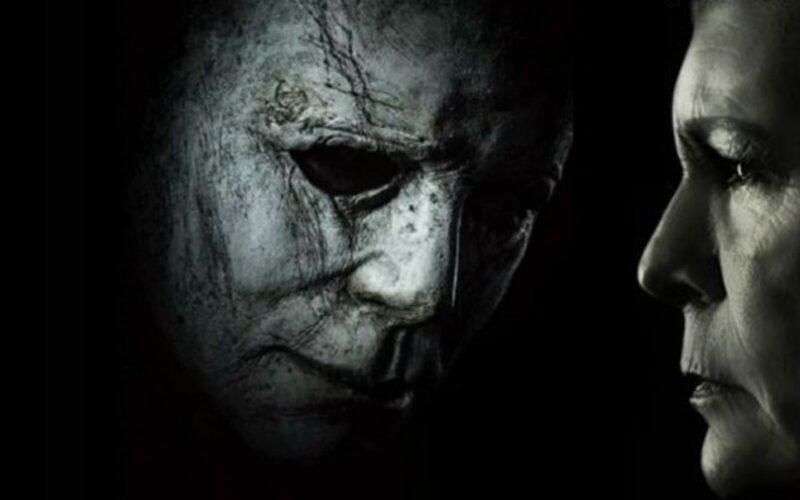 Or is it just another crappy Halloween sequel? Our weekly staff picks includes Blacula, Night of the Demons (1988), The Crescent Moon Clown, The Old Dark House, The Fog, Grave Encounters, and First Blood.